Are you tired of breaking down boxes at your business and throwing them in the trash when there’s a much better way? If not, you should be! 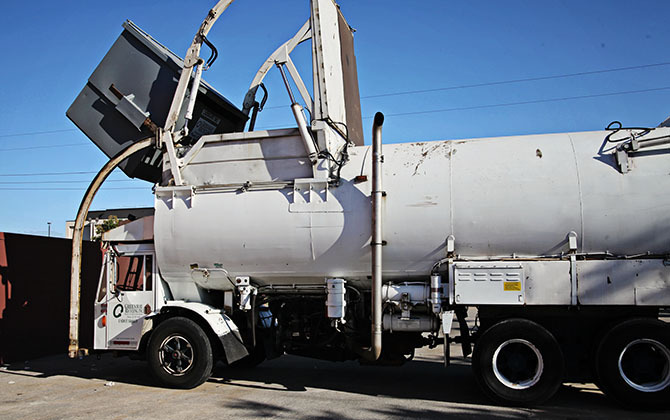 We provide weekly collection to businesses for a minimal charge. Let Greenway Recycling take care of your cardboard recycling to get those boxes out of your way and keep them out of the landfill. Call for a container. We’ll deliver it to your business quickly and keep it out of your way. Flatten cardboard and place in the container. Small, big, thin, thick – it doesn’t matter. If it’s cardboard and it fits in the container, we’ll take it! What are the benefits of using a cardboard recycling container? 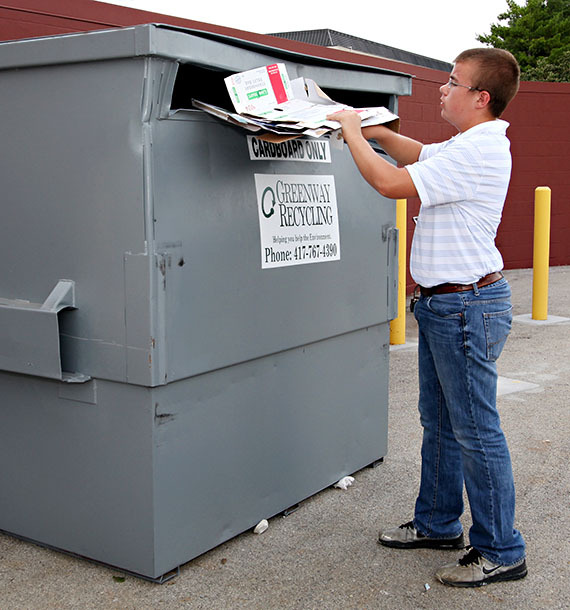 For starters, 60% of commercial trash dumpsters are filled with cardboard – so by recycling you can reduce your trash pickups and/or go to a smaller container! One-third of the average landfill is made up of packaging material such as cardboard. Doesn’t that seem silly when it could just as easily be recycled over and over? One of the great features of cardboard is that it is sturdy and durable yet will break down to be used again. Cardboard is made to be recycled, saving trash costs up front and helping keep packaging costs low. It’s an easy solution to keep your trash and clutter under control. Our cardboard recycling process will make your co-workers wonder what other great ideas you have. Reduce trash bills and spare the landfill. 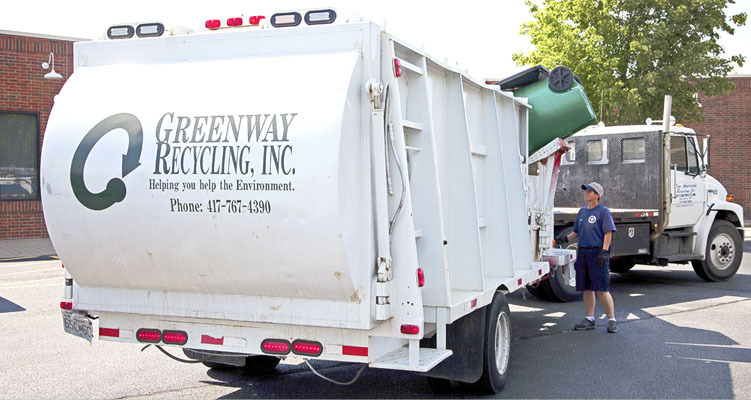 Greenway Recycling is ready to help you go green!